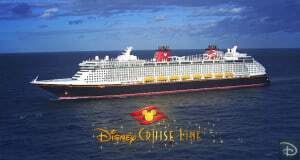 Discover The Magic of Disney on the High Seas! 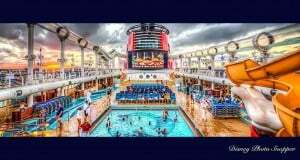 Explore Disney Cruise Line! 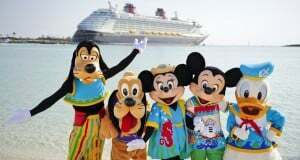 Breaking News: Disney Announces New and Expanded Vacation Experiences Around The World!